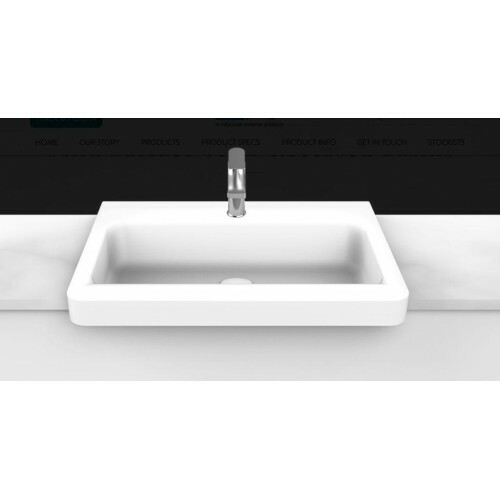 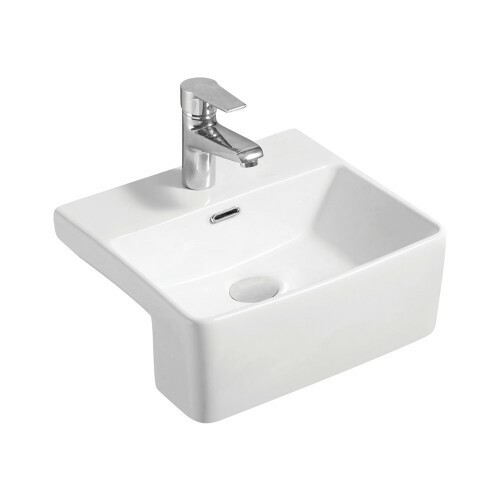 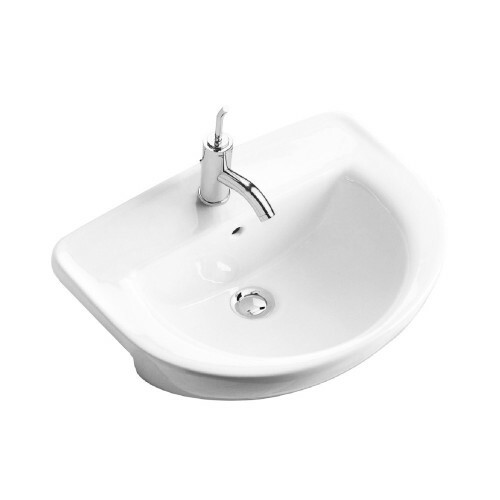 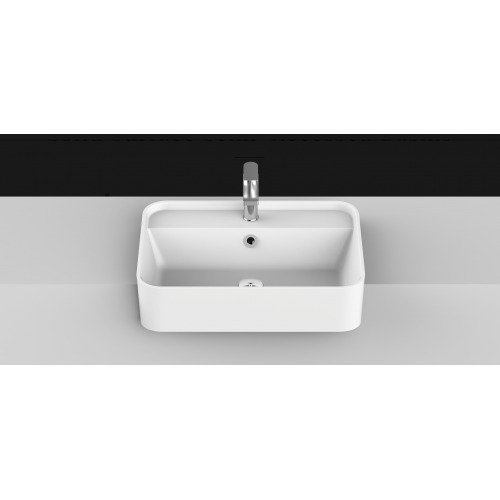 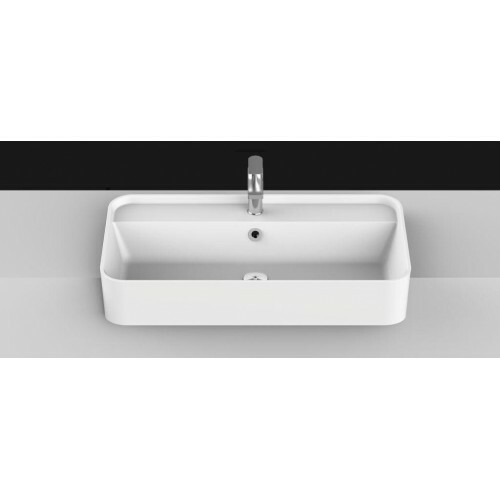 With its sleek and clean lines, this semi-recessed basin is made for low maintenance. 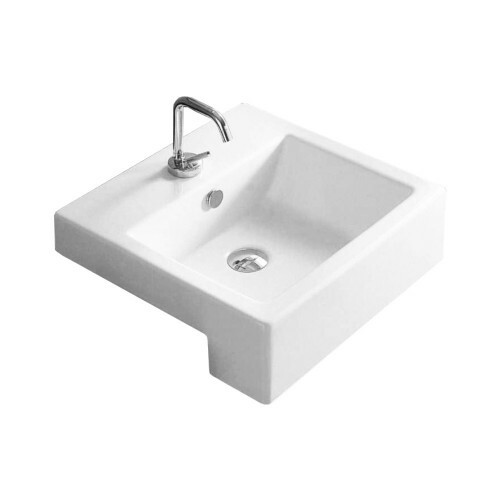 The Stafford is made out of durable vitreous china to ensure maximum life of the product. 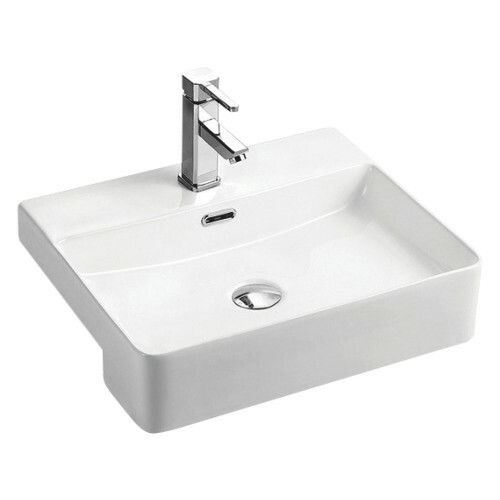 It has an overflow and is available in 1 taphole only.